Preheat oven to 375 degrees. 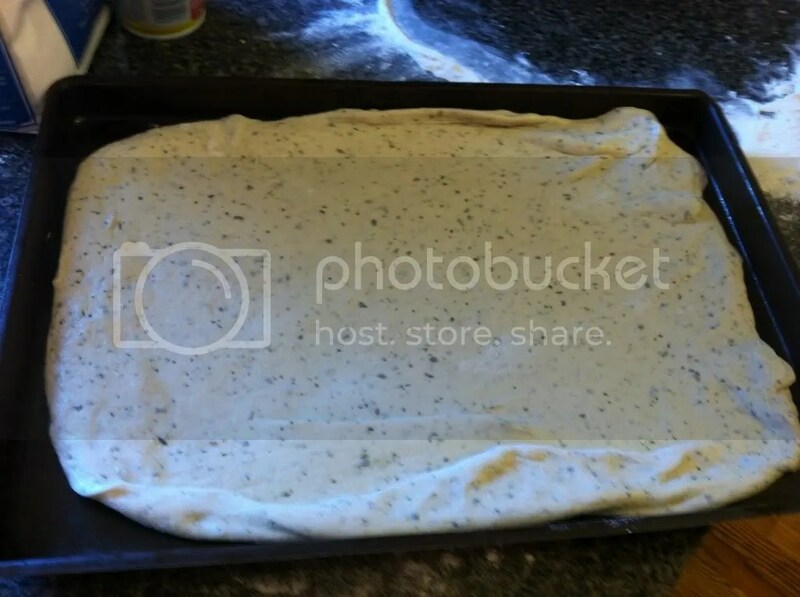 Liberally flour a countertop and roll the pizza dough out to about a 12″ diameter. If you don’t have a rolling pin, don’t fear! I used an empty wine bottle, and it worked perfectly. 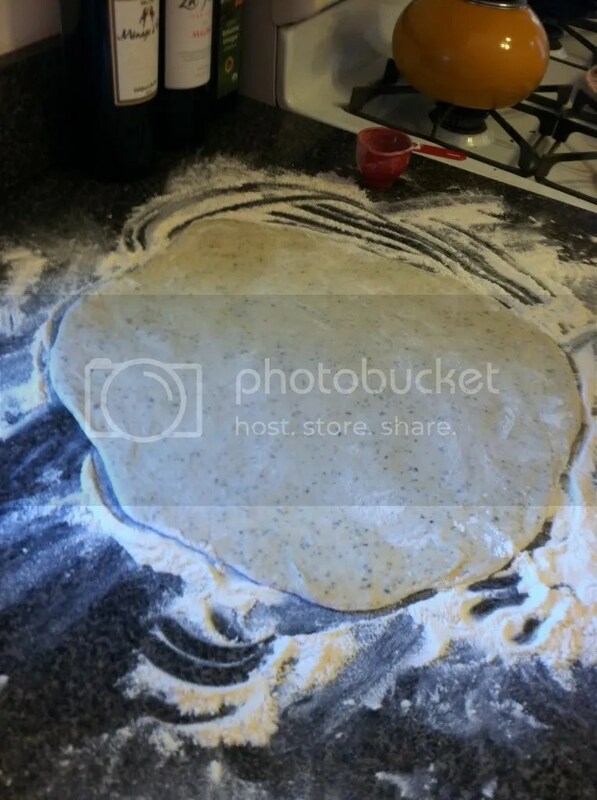 Transfer the dough to a lightly greased cookie sheet, and form it to the shape of the pan. With a spoon, spread the BBQ sauce over the surface of the dough. Rinse and drain the beans and corn. 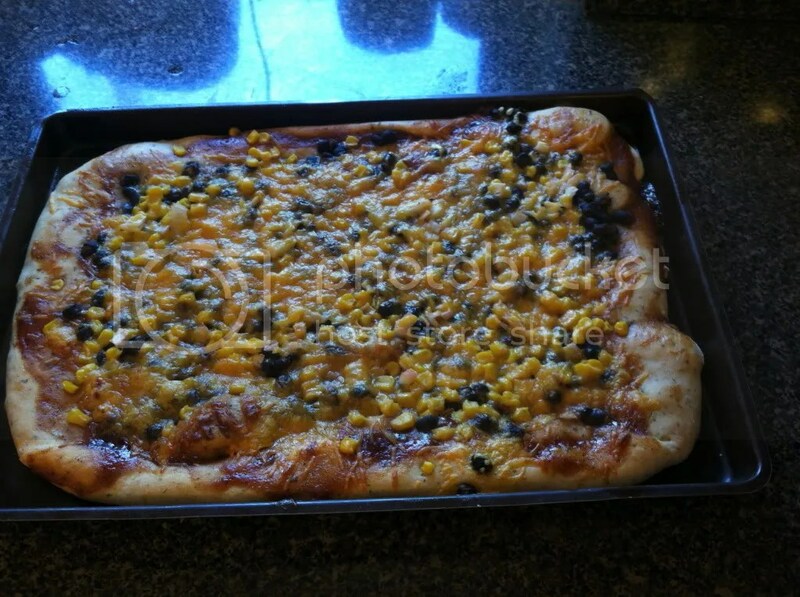 Spread the beans, corn, onion, and cheese liberally on the pizza. Place the pizza in the oven and bake for about 20-30 minutes. 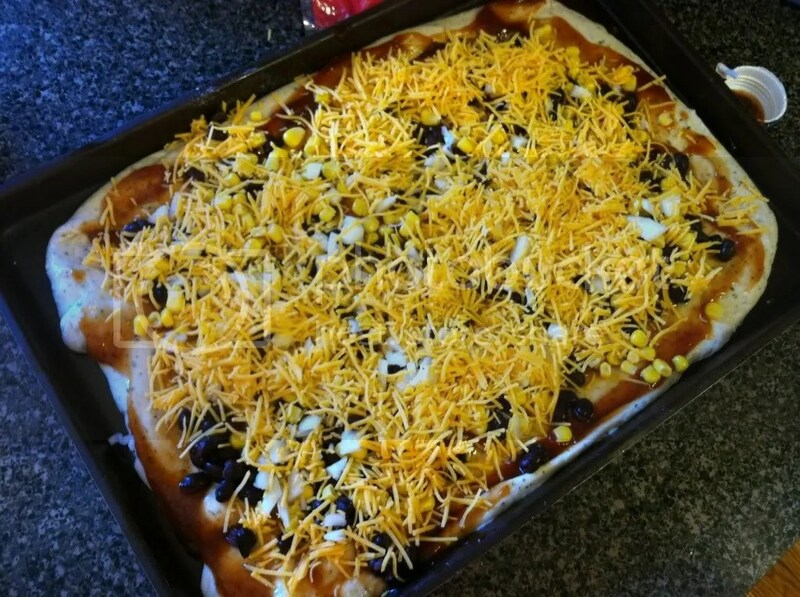 The time varies on the thickness of the dough and the amount of toppings used. 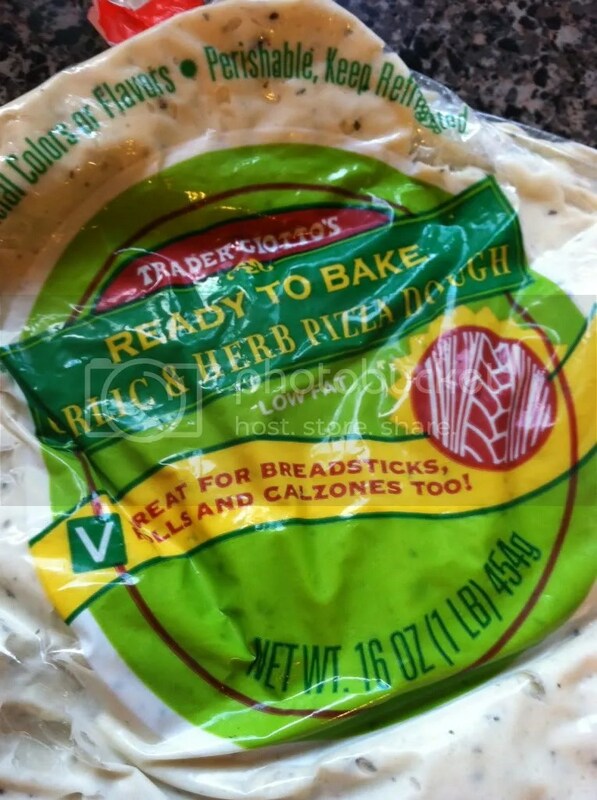 Remove from oven when dough and cheese is bubbly. Cool for about 5 minutes, top with avocado pieces, cut, and serve. 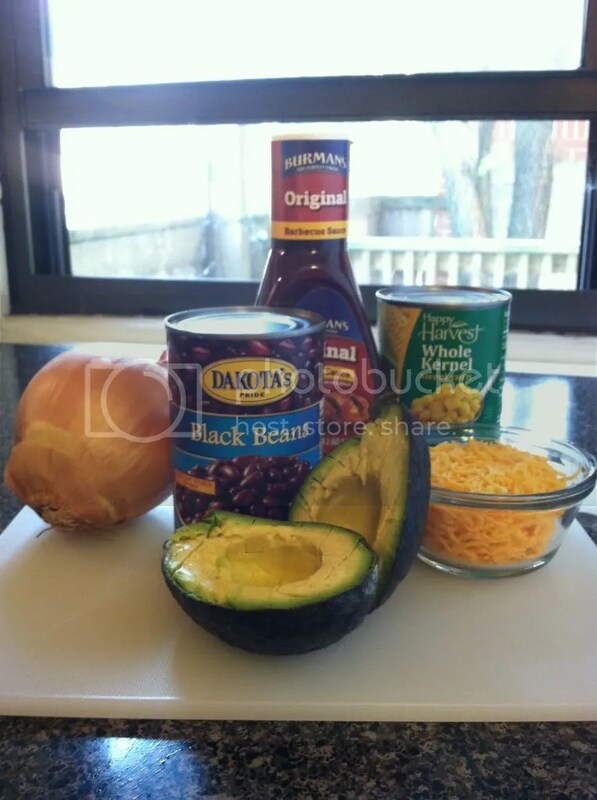 This entry was posted in Cooking and tagged Author-Lindsey, avocado pizza, BBQ pizza, food, pizza recipe, recipes, trader joe's by Cheap Dish Pizza. Bookmark the permalink.